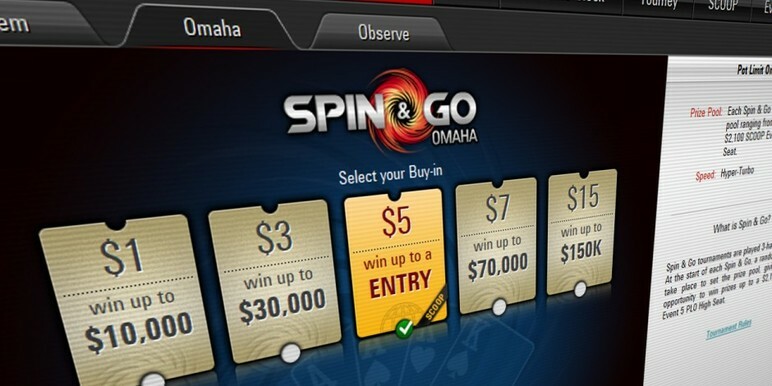 It was only a matter of time before PokerStars launched their next ‘new big thing’ to the poker world, and yesterday was that day – a Spin & Go version of the popular Omaha variant hitting the site just in time for the SCOOP festival. 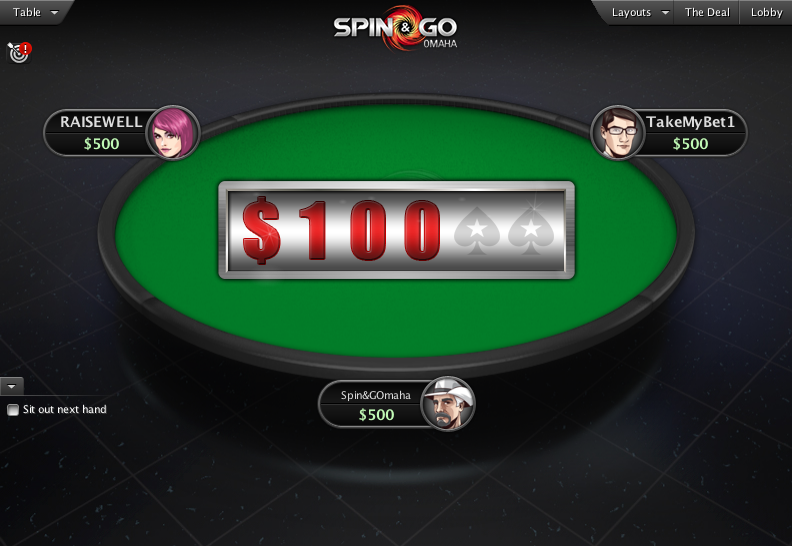 “Omaha is a highly enjoyable poker variant and was quite high up on our players’ request list to deliver it as a Spin & Go,” was how Severin Rasset, PokerStars Director of Poker Operations and Innovation described it, although it’s not yet clear how popular this tougher variant of the game will be amongst the recreational players the rather random Spin&Go games are aimed at. 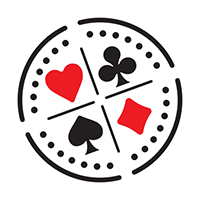 The fast-paced Hyper-Turbo poker format has been an increasing focus of the world’s leading site over the last couple of years as they distance themselves from the skill-based element of the game in favour of ‘lottery-style’ games to complement their online casino and sportsbetting approach. "People love PLO. PLO is great ‘cause people are terrible at it. The variance is really really, high though. 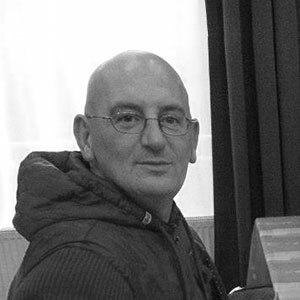 So to have it in a hyper-turbo format I doubt the format is even beatable." "Just when you thought Spins couldn't get any more coinflippy." 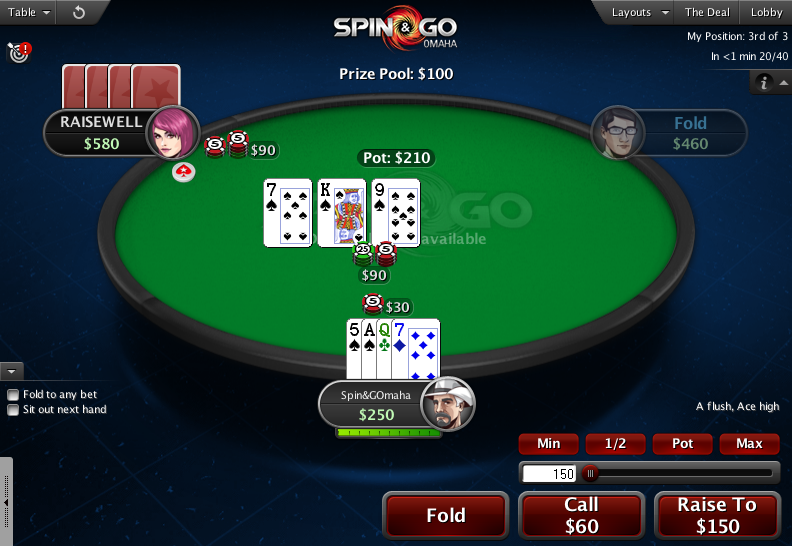 However, fans of the ordinary PLO tournaments will have to wait and see if PokerStars introduction of and focus on Spin&Go versions will have the same effect as they have had on No Limit hold’em, which has seen fewer games and fewer tournaments aimed at the lower stakes taking place.